So you know where your business needs to be but how do you get there? A plan without strategy is a nightmare but strategy without a plan is just a delusion. How many times have you seen business come up with a strategy, present it to their workforce and expect the workforce to magic up the plan for implementation. It sounds ridiculous but it happens all of the time. This is the fundamental reason that many business strategies remain unfulfilled. Your people will not commit to a seemingly impossible goal, breaking it down into steps means striving to a lower more achievable goal. Achievement of a tangible step towards your strategic goal allows your people to take stop, to rest without sliding back and gives time for recognition and reward of a job well done. It gives you time to pause, reflect and revalidate or modify the next step which may need to me modified due to the changing environment. 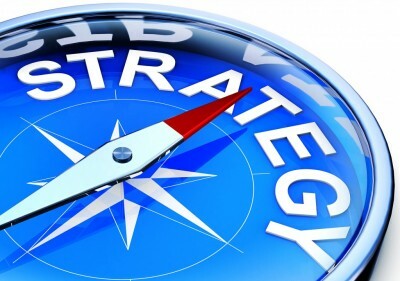 Many companies have a 5 year strategic plan, but there aren’t many who could say that they are 2 or 3 years into a plan without changing the end point. Inflexion Point Consulting will help your business to develop or validate a strategy, help you to define the specific steps to achieving but also work with your senior teams and your people to get your workforce behind the strategy and to make it happen. People make your business succeed.